Seven Public courses are within a 15 minute drive of The Passage, and there are 30 + more on Cape Cod. 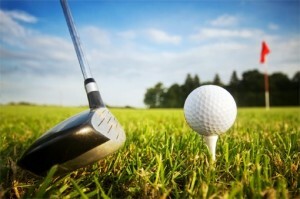 World renowned golf at your leisure! The Inn will provide a “to go” breakfast for the early tee time, and enjoy the grounds for the 19th hole review. Packages include accommodations, gourmet breakfast, tee times, dining allowances. Prices vary on the time of year and golf course fees.